The environment should not suffer from humanity’s activities and there are various ways of preventing harm that we cause to the nature. Using agglomeration practices is beneficial for the sake of preserving nature and protecting it from harmful industrial activities. Decreasing the amount of material being landfilled. Making recycling more economically sound. Waste-to-fuel processing in a clean and efficient manner. 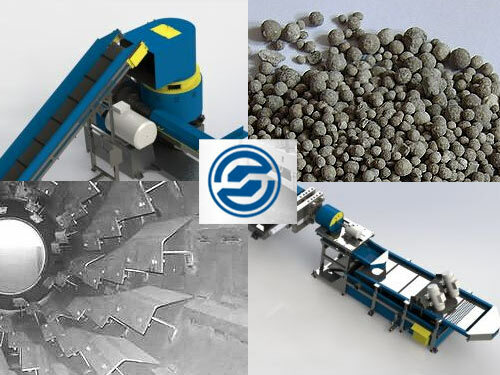 Strommachina has tested several interesting agglomeration methods and successfully implemented them for our clients. The results were sufficient for us to state that waste like paper that is usually trashed can be used for recycling and producing valuable products that can be marketed with ease. Fertilizers and grass seeds can be produced via such methods. If you think that you do not need agglomeration as a method, please contact our specialists and let them prove you wrong!